Hearthstone’s The Witchwood expansion reveal stream took place yesterday and revealed ten new cards. 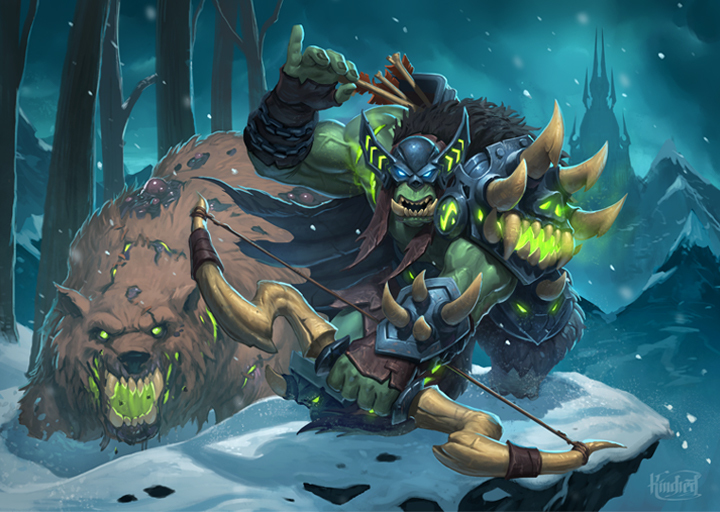 The most anticipated one was Hagatha the Witch, a legendary Shaman Hero card, and the only Hero card in the entire expansion. In this post, I take an in-depth look at Hagatha and her effect. Hearthstone’s The Witchwood expansion brings two new mechanics into the game. The first one is Rush, a Charge that cannot hit face. The second one, Echo, is more interesting: cards with Echo return to your hand as ghostly copies when played and can be played again during the same turn. At the end of the turn, the ghostly copies disappear from hand. There is actually already a card in the game that functions exactly like Echo: Unstable Evolution. 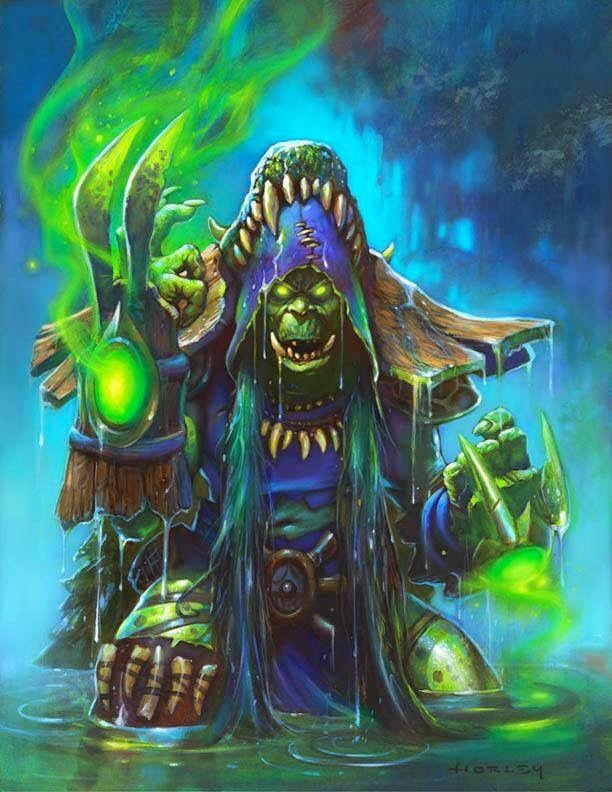 If you’ve played some Shaman recently – and not many people have – you may already have experience with how the mechanic works. With more similar cards coming out, there will be more interesting situations with the mechanic, so let’s go through what we know about the mechanic and what synergies there may be. 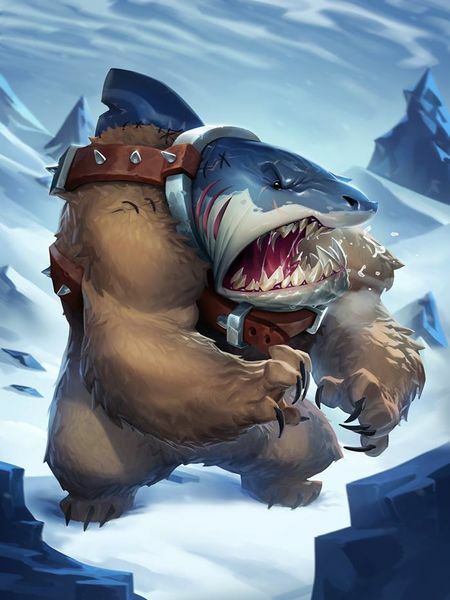 In my new article for Hearthstone Top Decks, I take a deep look at Spiteful Summoner, and why it did not take over the Hearthstone meta after the nerfs: What happened to Spiteful Summoner? The announcement is here! 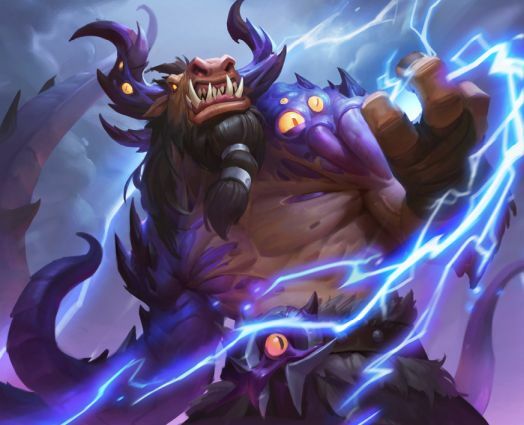 Three Classic cards will depart the Standard format when the next Hearthstone expansion arrives in spring: Ice Block, Coldlight Oracle, and Molten Giant. The expansion also triggers the annual set rotation, where Whispers of the Old Gods, One Night in Karazhan, and Mean Streets of Gadgetzan will rotate out into Wild. 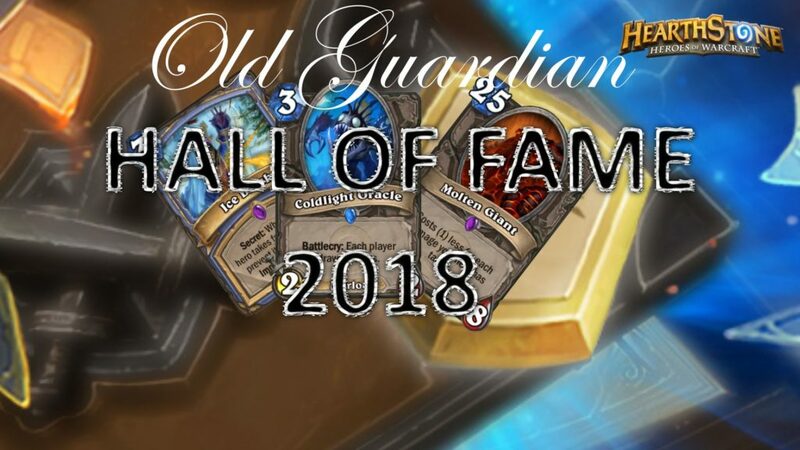 In this post, I take a look at the Hall of Fame cards and what their departure means for the meta. Of course, the new expansion will bring along new cards, so any predictions are not final.